Kathy returned to her hometown of Ballarat in 2007 to join the MCPhysio team and provide a high quality service to the people of the region. 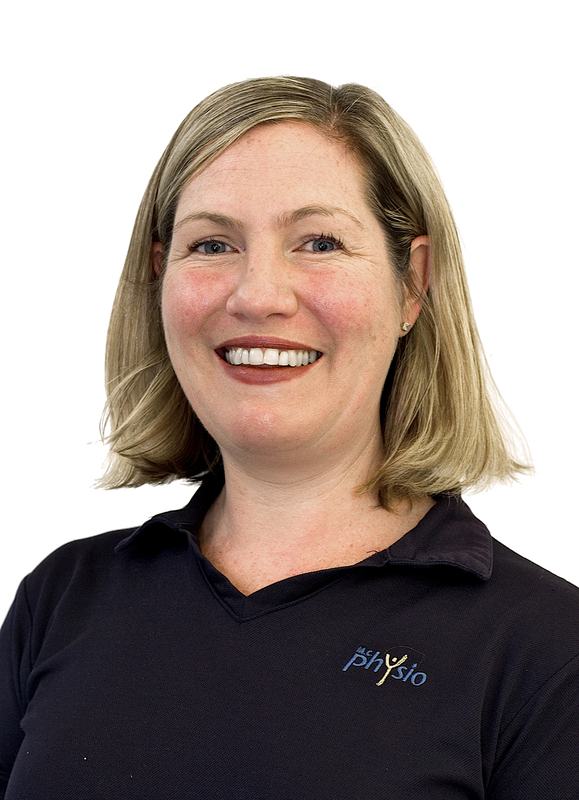 Since graduating Melbourne’s Latrobe University in 2002, Kathy has been involved in many parts of Physio. Following working at the Warrnambool acute care hospital she moved to Melbourne to work in a private practice, where she gained experience and fulfillment from helping patients return to work and sport. She developed an interest in Women’s Health and completed postgraduate studies in the area of “Continence and Pelvic Floor Rehabilitation” in 2004. This means that she is experienced in working with patients suffering pregnancy pain and continence issues. She continues to strive for success in providing care to all patients including her skills in post-op rehabilitation, back and neck pain, Women’s Health Physio and hydrotherapy. Her hydrotherapy care has seen many patients build confidence and progress their rehab, no matter what their age. Outside of work Kathy enjoys spending time with her husband and two children, gardening, walking and spending time with family and friends.